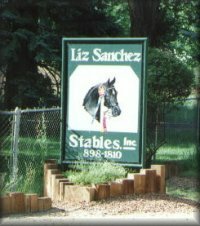 ​Liz Sanchez, owner and director of Liz Sanchez Stables, has been in the horse business all her life, exhibiting in horse shows all over the US and Canada, and training horses for many different disciplines. 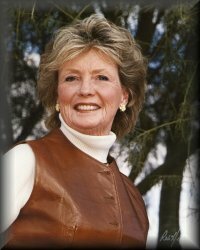 She has been in her current location in the village of Los Ranchos just north of Albuquerque, NM for over 40 years and in that time has trained and coached many world class riders and horses. 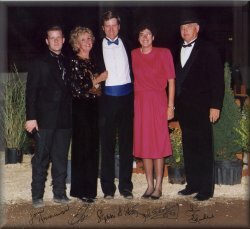 Still training horses and coaching riders, both juniors and adults, Liz spends the majority of her time and energy competing in horse shows. 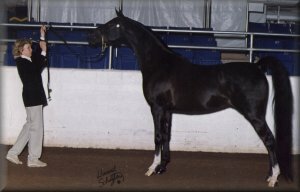 She particularly enjoys judging youth exhibitors. 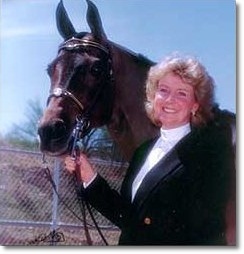 Contact her to make arrangements for her to judge your next show. 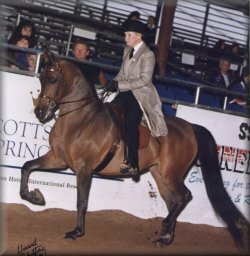 Liz holds "R" judges cards from the United States Equestrian Federation in Arabian, Morgan, Saddle bred, National Show Horse, Saddle Seat Equitation, Shetland/Hackney, and Roadster divisions. 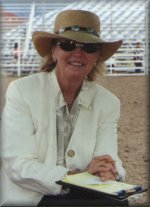 Liz has judged all over the world, and is available for this year's shows.